NUCOAT is an interior, high build, high solids drywall primer/surfacer that when applied over a level 4 gypsum board finish achieves a level 5 finish. NUCOAT in accordance with GA-214/ASTM C-840 gypsum board finish specifications, achieves a level 5 finish which is the highest quality gypsum board finish. NUCOAT is to be applied as a first coat to the entire prepared gypsum board surface to equalize the porosity difference between the gypsum surface and joint compound. This will allow for the final coat(s) of paint to dry at a uniform rate and help minimize flashing. SPRAY PLAST is an interior, high solids, level 5 drywall primer/surfacer, that when applied over a level 4 gypsum wallboard finish achieves a level 5 finish. SPRAY PLAST in accordance with GA-214/ASTM C-840 gypsum board finish specifications, achieves a level 5 finish, which is the highest quality drywall finish. 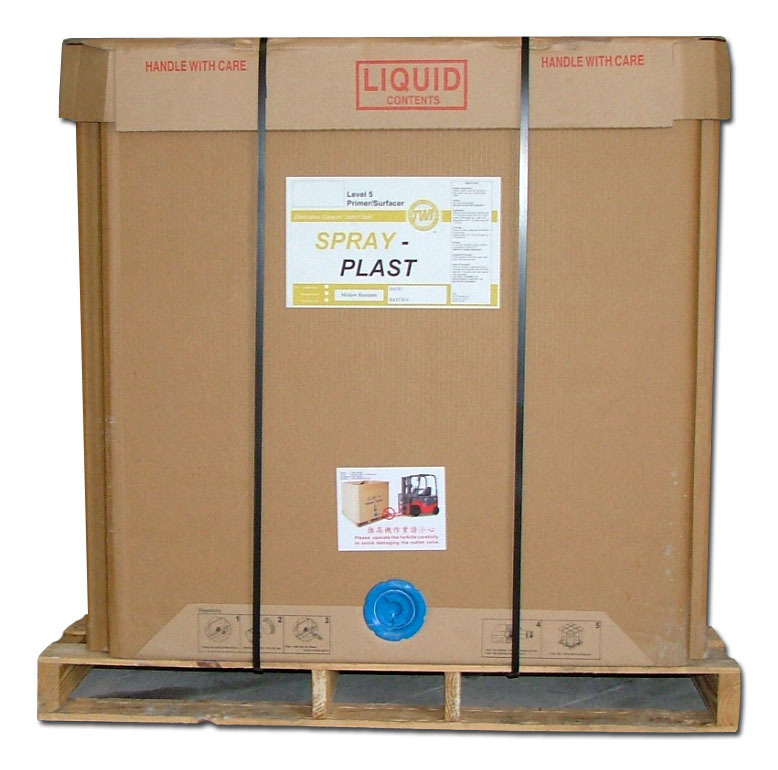 SPRAY PLAST is specifically formulated to equalize the porosity difference between the wallboard surface and joint compound, which will allow for final coat(s) of paint to dry at a uniform rate. SPRAY PLAST XP is an interior, durable, mildew resistant level 5 drywall primer/surfacer, that when applied over a level 4 gypsum wallboard finish achieves a level 5 finish. SPRAY PLAST XP in accordance with GA-214/ASTM C-840 gypsum board finish specifications, achieves a level 5 finish, which is the highest quality drywall finish. SPRAY PLAST XP is specifically formulated to equalize the porosity difference between the wallboard surface and joint compound, which will allow for final coat(s) of paint to dry at a uniform rate.